Upon entering the CD you will be greeted with a welcome message. 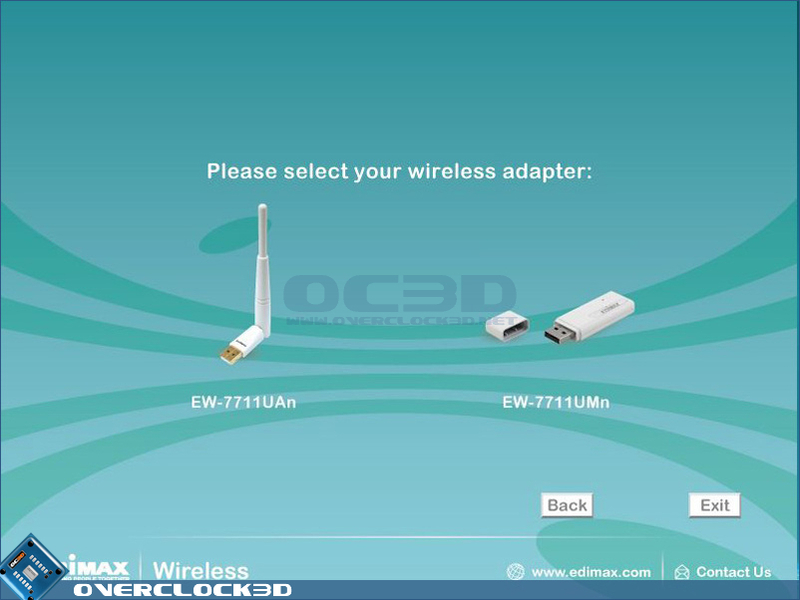 From there you have to select the relevant adaptor from the available choices. 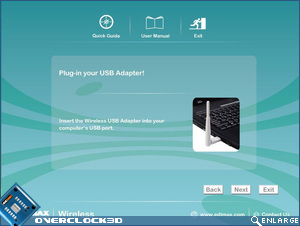 Once you have selected the correct adaptor, you are asked to plug it into a USB port on your PC. 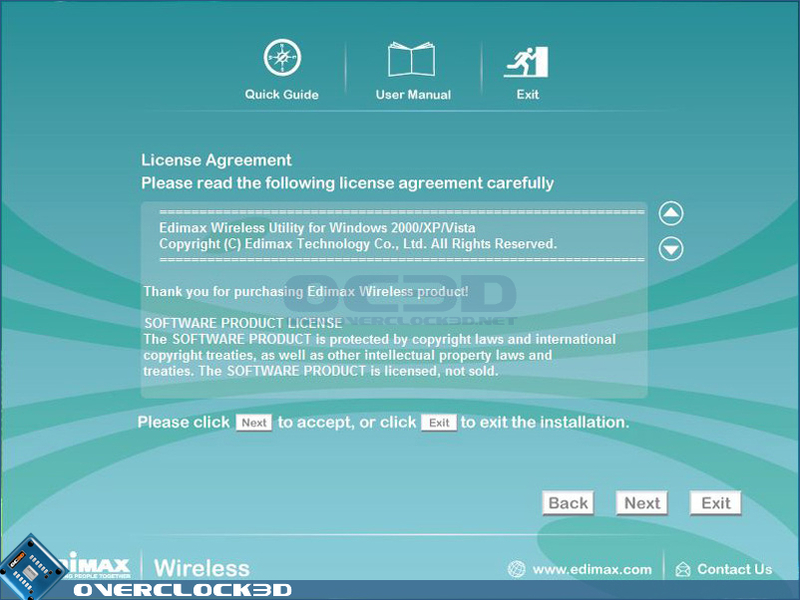 It takes a few seconds to install the drivers, after which you are asked to consent to the license agreement. 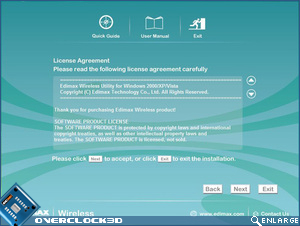 After having agreed on the license, the wireless adaptor is then working and active. A list will appear, with all wireless networks in range. As you can see from the image above, my neighbours aren't too hot on wi-fi security. 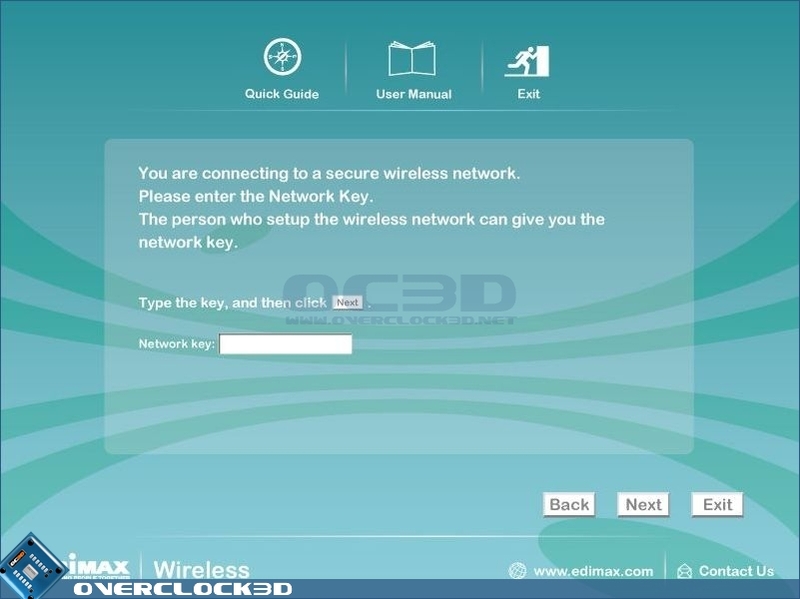 Once you have selected the right network you are asked to provide the security key (if the network is secured). And that's it. Once all the above steps have been completed, the wireless connection should be established. 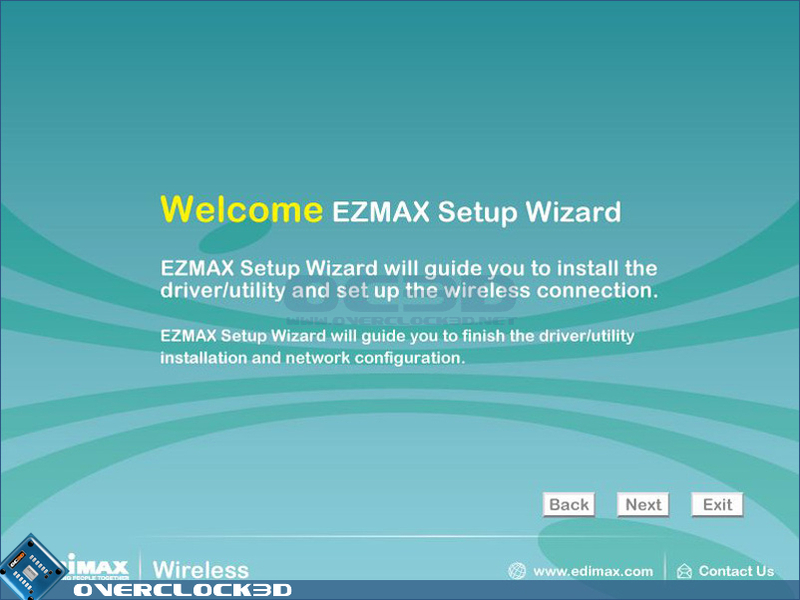 The installation process doesn't require a restart and once it is complete, the Edimax wireless Utility application opens. 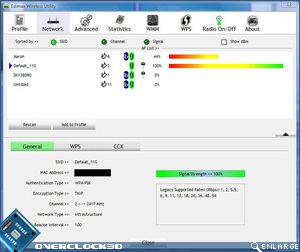 The wireless utility is quite a powerful application, which allows you to control all functions of the adaptor, from searching for new wireless networks through to security options. A first glimpse of the application could be quite daunting to those with little or limited experience, but as the connection should have been established already in the setup process, users could get away with changing very little within the wireless utility or even leaving it alone. 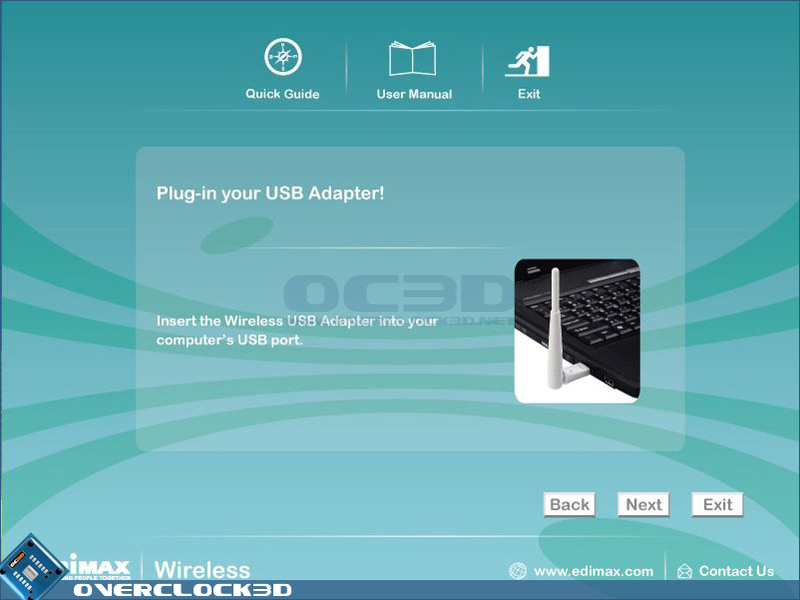 An interesting feature of the adaptor is the ability to use WPS (Wi-Fi Protected Setup), which is intended to simplify the process of securing a wireless network. 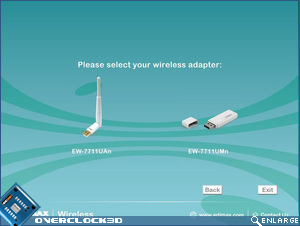 Basically, both the router and the wireless adaptor need be WPS enabled, and the process of securing the connection between the two is similar to securing a wireless connection. All Wi-Fi certified equipment should be WPS enabled. If the two devices have WPS push buttons, then it would just be a case of pushing the buttons and the network would be secured. 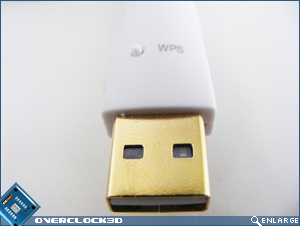 If the router did not have a WPS push button, then the nLITE High Gain USB Adaptor can also utilise the WPS PIN method, in which a PIN would be entered on both the router's config pages, and the wireless adaptor utility. 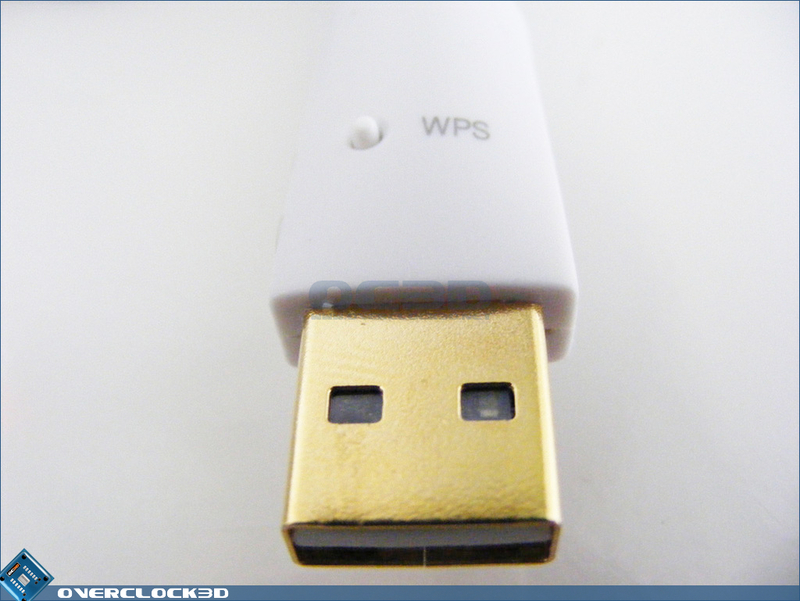 I mentioned a button located on the adaptor earlier in the review, and this is the WPS button. 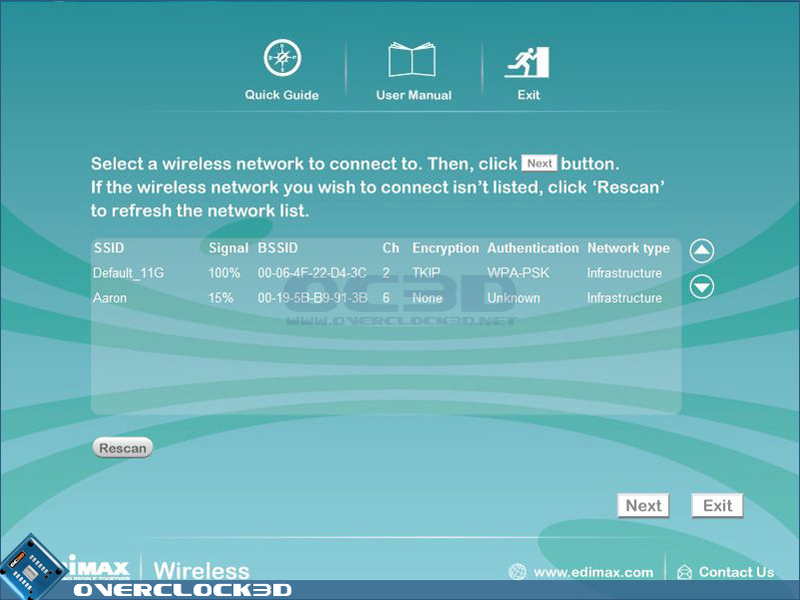 Having testing the WPS feature, I can say that it works well and is a quick and easy way to secure a wireless network. Configuring security features can be quite daunting to those who have little or no experience so this is a very welcome feature. There are plenty of other features within the application, allowing you to set profiles, scan for networks and show network statistics amongst other things. There should be enough options available within the utility to keep networking buffs happy, and yet it is intuitive enough for the newcomer to get to grips with. The PDF manual supplied on the CD does explain most of the major functions quite nicely.